Located in the northwestern border of China, Xinjiang (Full Name: "Xinjiang Uygur Autonomous Region") is the largest province in China. Taklimakan Desert which is the largest desert in China, and Turpan Basin which is the lowest land below sea level in China are all in Xinjiang Region. 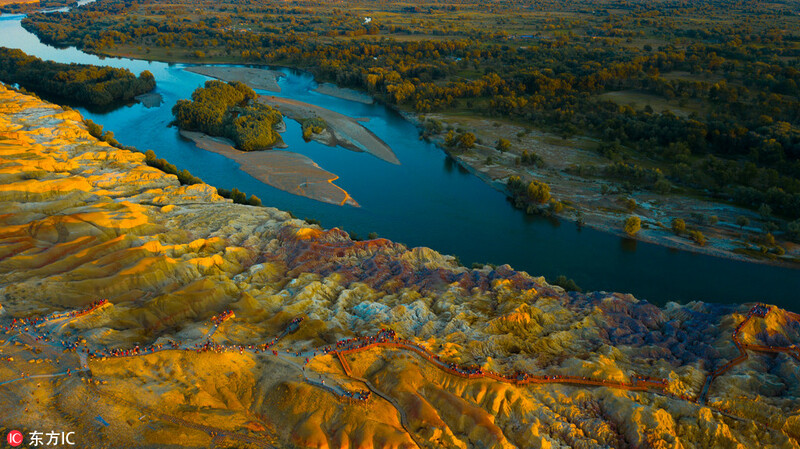 Xinjiang, situated in the hinterland of Asia, has a distinctive continental climate characterized by drastic change in temperature, abundance of sunshine and low precipitation. In January, the coldest month, the minimum temperature averages below -20ºC (-4 °F ), in Hunggar Basin, rises to -10ºC in Tarim Basin and drops sharply to as low as -52ºC (-61.6 °F ), in Fuyun and Qinhhe area on the Junggar Basin fringes which are known as the coldest areas in China. In July, the hottest month, the mean temperature remain above 33ºC (91.4 °F ), in Turpan Basin, China's lowest area, and may reach as high as 48ºC (111.2 °F ),. Hence, Turpan is reputed as a "flaming place". However, the temperature is still below zero on the high mountains where permanent snow and active glacial activities are found. History has seen various administrations established in Xinjiang. The Xinjiang region was under the rule of Xiyuduhu in the Han Dynasty (206 B.C.-220 A.D.), the rule of Beiting and Anxi in the Tang Dynasty (618-907), administered by Alimali and Bieshibali Provincial authorities of the Yuan Dynasty (1271-1368). The Imperial Government of the Qing Dynasty (1644-1911), after suppressing the rebellion in the western frontier, named the region "Xinjiang" meaning the new frontier area where a rebellion has just been put down, and set up the administration of Jiangjunfu in Ili. Xinjiang, as a province of China, was set up by the Qing Imperial Government in 1884. After Chinese Communist Party took over China (1949), Xinjiang Uygur Autonomous Region was proclaimed in 1955. The population of Xinjiang in 2017 is 22.98 million. Uyghurs are the majority in southwestern Xinjiang, including the prefectures of Kashgar, Khotan, Kizilsu, and Aksu (about 80% of Xinjiang's Uyghurs live in those four prefectures), as well as Turpan prefecture in eastern Xinjiang. Han are the majority in eastern and northern Xinjiang (Dzungaria), including the cities of Ürümqi, Karamay, Shihezi and the prefectures of Changjyi, Bortala, Bayin'gholin, Ili (especially the cities of Kuitun), and Kumul. Kazakhs are mostly concentrated in Ili prefecture in northern Xinjiang. 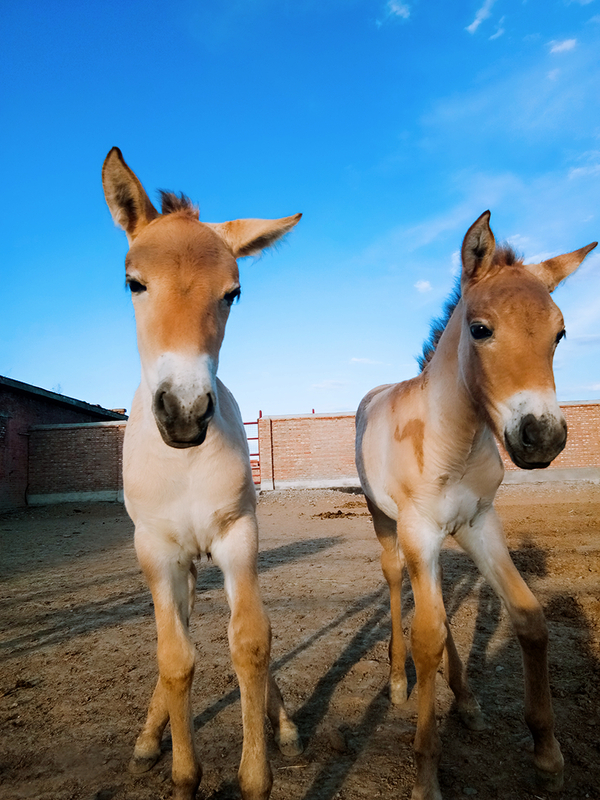 Kazakhs are the majority in the northernmost part of Xinjiang. 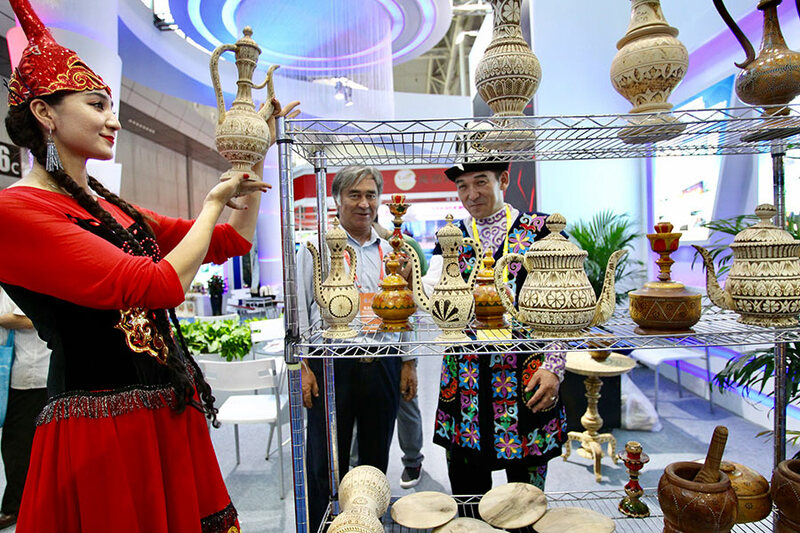 Traditionally an agricultural region, Xinjiang also has large deposits of minerals and oil. 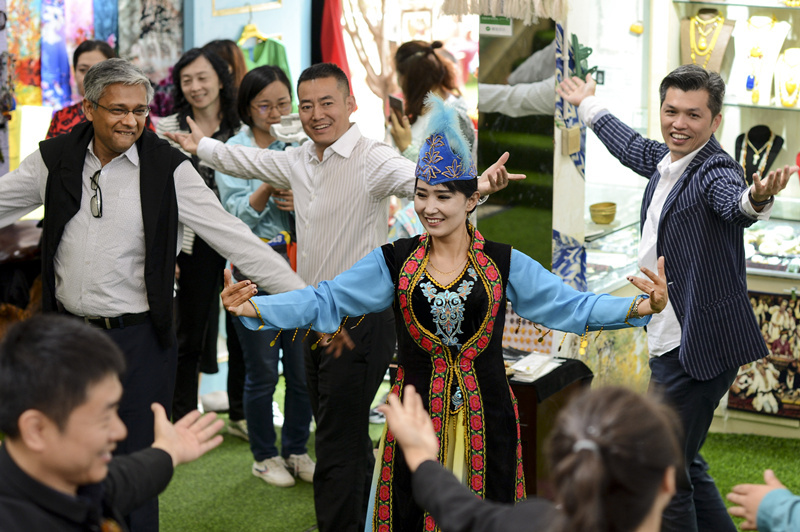 Xinjiang's nominal GDP was approximately 932.4 billion RMB (US$140 billion) as of 2015 with an average annual increase of 10.4% for the past four years, due to exploration of the regions abundant reserves of coal, crude oil, and natural gas and the China Western Development policy introduced by the State Council to boost economic development in Western China. Its per capita GDP for 2009 was 19,798 RMB (2,898 USD), with a growth rate of 1.7%. 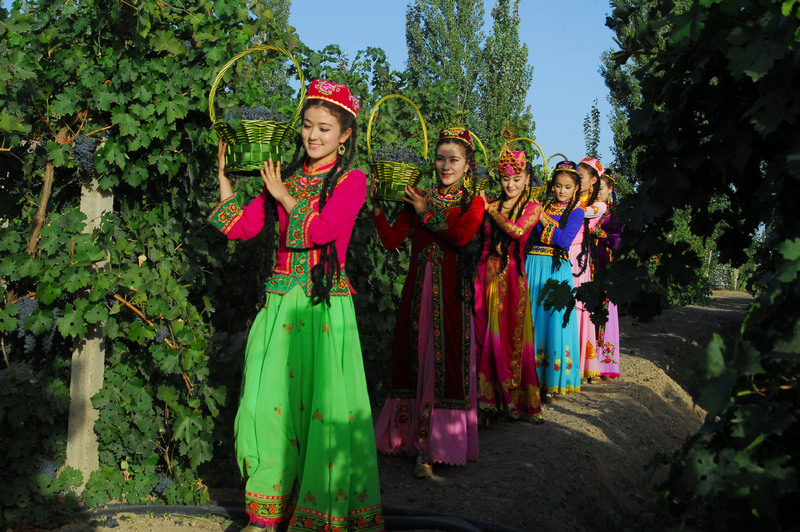 Southern Xinjiang, with 95% non-Han population, has an average per capita income half that of Xinjiang as a whole.